that lies in the 0.06 to 1.2%. How to Grow Black Cherry Soda Pot Plants? 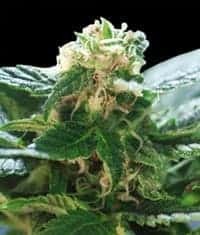 It is a versatile strain that can be grown in all conditions. It has a preference for moderate temperatures with minimal ambient humidity levels. 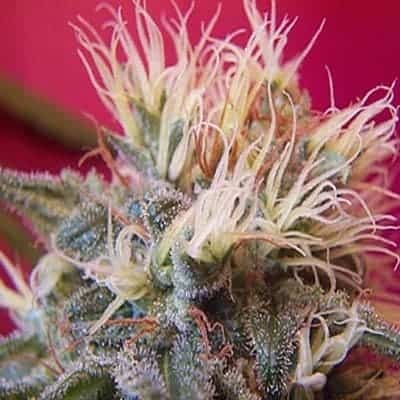 It is a hassle-free weed variant that is also naturally immune to several mmj pests and diseases. 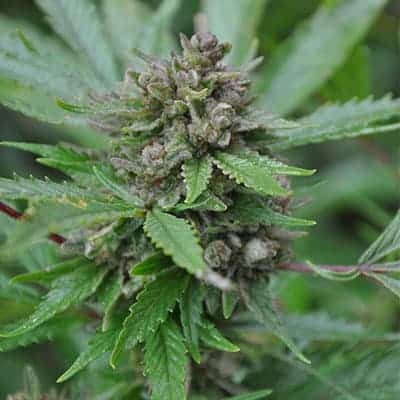 When grown in a temperature and humidity controlled indoor environment, these plants can yield an impressive 16 ozof mmj per meters squared post a flowering period that lasts for up to 60 days. 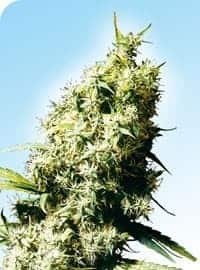 Plants grown outdoors stretch to about 6 feet in height with the natural flowering period occurring around the months of late September or early October. 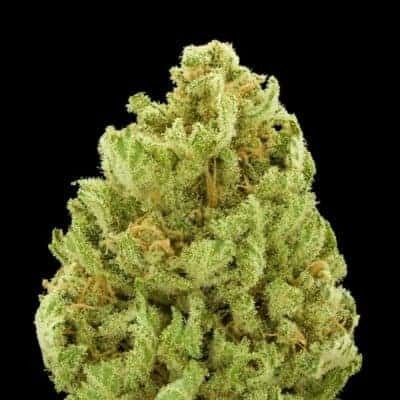 It can yield to about 20 oz of good quality buds per plant. It is advised to feed the plants only organic fertilizers. Going slow on the nutrient quantity per serving and carefully watching the plant is crucial for a healthy yield. 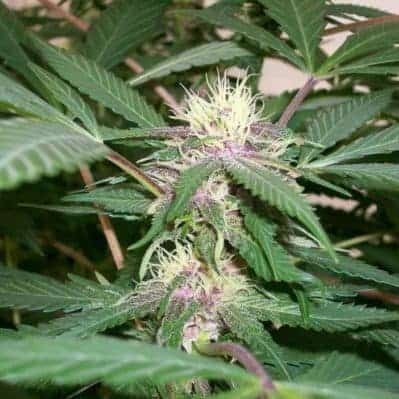 It is advised to grow Black Cherry Soda in an indoor growing area, typically in a growing tent or greenhouse. Make sure that the greenhouse is equipped with efficient dripping mechanisms and exhaust systems. Temperature control mechanism installation is also advised to subject the plants to temperature shocking. 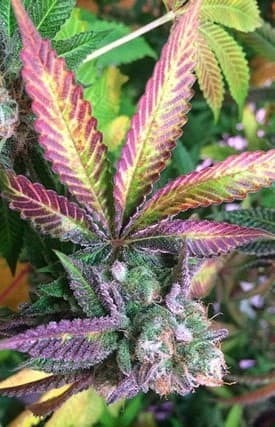 Drastic drops in either daytime or nighttime temperatures will lead the plants into developing deeper hues of purple pigments in their leaves. 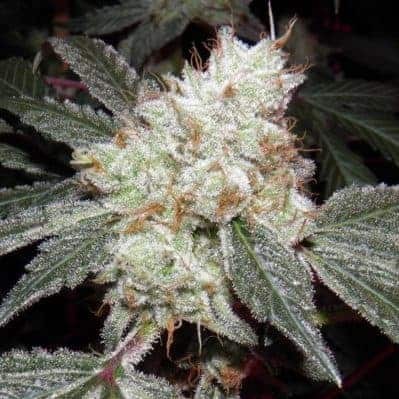 It is famous for its berry aroma that is accompanied by fruity and sweet fragrance as follow up notes when one takes a whiff!The smoke report of this strain is that when exhaled, it tastes like cream flavored soda. When inhaled, the smoke tickles the sweet and earthy notes on the palate of the tongue.